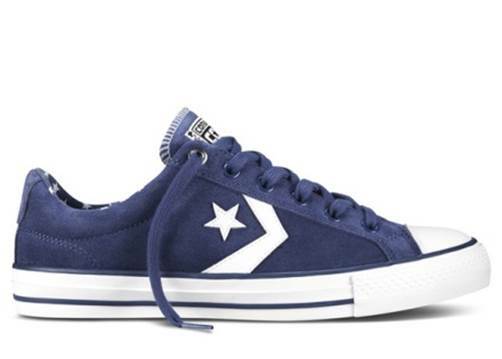 Converse Launches ‘Cons’ Spring 2014 Collection - The news, articles, reviews, comments, prices of laptops,cameras, mobile,tablet,,multimedia,printer,scanner. 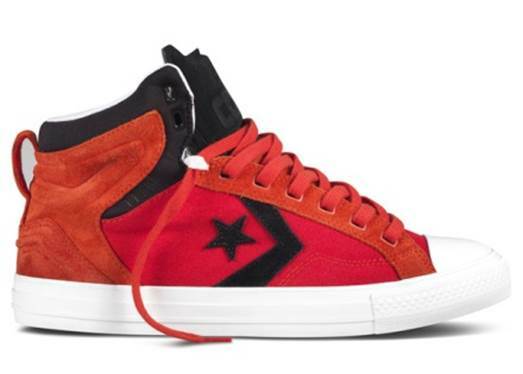 Footwear company Converse have just unveiled their new 'Cons' Spring 2014 footwear collection which is available at Footlocker. Featuring a mixture of new styles and bright colour ways, the new designs are inspired by "creative street culture" and also pay homage to a vintage look - with the classic star Converse logo appearing and a strong 90s influence seen in some of the trainers. 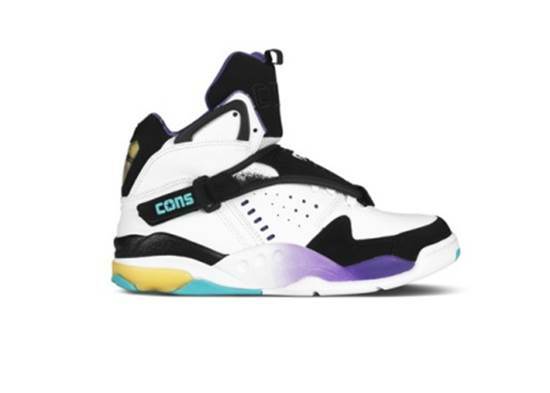 The 90s vibe is most notably present in the 'Cons Aero Jam' which features: "a remastered silhouette, returns with three fresh color updates apropos to the season. The sneaker features an oversized tongue, removable and reversible lace shroud details and embraces a sports-inspired aesthetic. The remixed silhouette coupled with eye-catching details emulates the synergy of creative street culture and delivers a range of sport-inspired color tones." 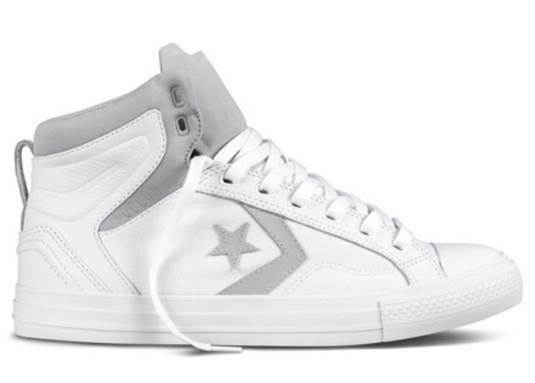 Also available is the Cons Star Player Skate which is "available in mid- and low-top styles, comes equipped with a molded Lunarlon sockliner, CONS traction rubber, perforated memory foam and gusseted tongue". The Cons Star Player Plus that is "an iconic style with a new twist that embraces a sport influence throughout the design. The new sneaker features a combination of canvas and nubuck materials, molded collar details, and pops of bright stitching accents". As well as the Cons Star Plater, a style that has a "redesigned open collar and drop-in Lunarlon sockliner make for a new fit and a new step. The sneaker also features extra cushioning for optimum support and comfort and is offered in a range of refreshing colors for spring". The new collection is out now.